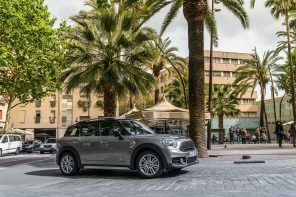 October MINI sales saw an increase of 2.1% (29,418) with the MINI Countryman the brand’s biggest growth driver in the month (8,536 / +13.8%). 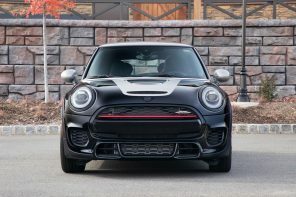 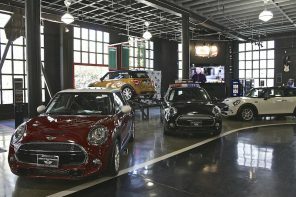 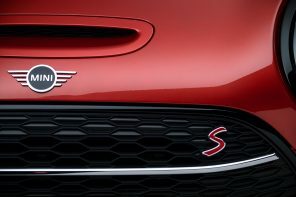 MINI sales in the year to date are slightly down on last year’s level (295,354 / -1.6%). 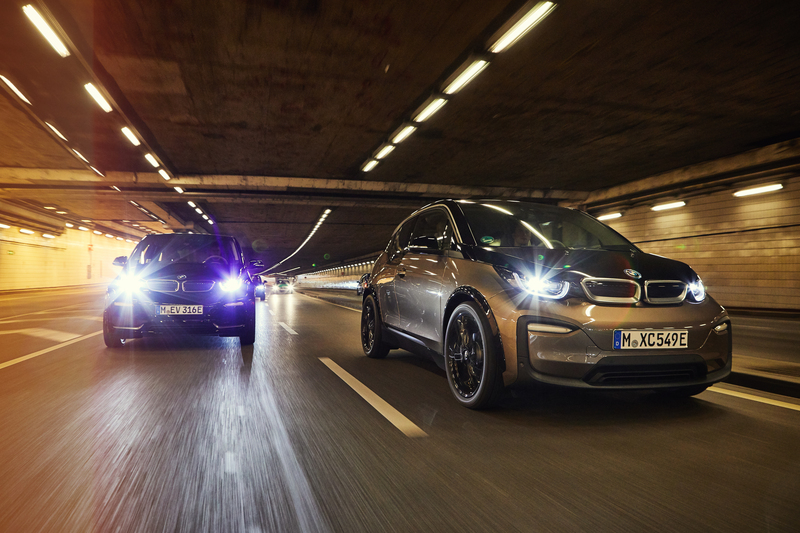 Overall the BMW Group has sold more cars in October than ever before in the month, despite the current challenging economic and political situation. 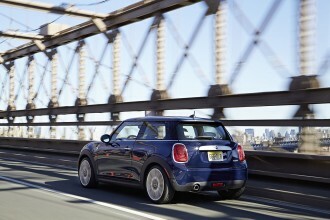 The company delivered 200,883 vehicles to customers around the world, an increase of 1.7% on the same month last year. 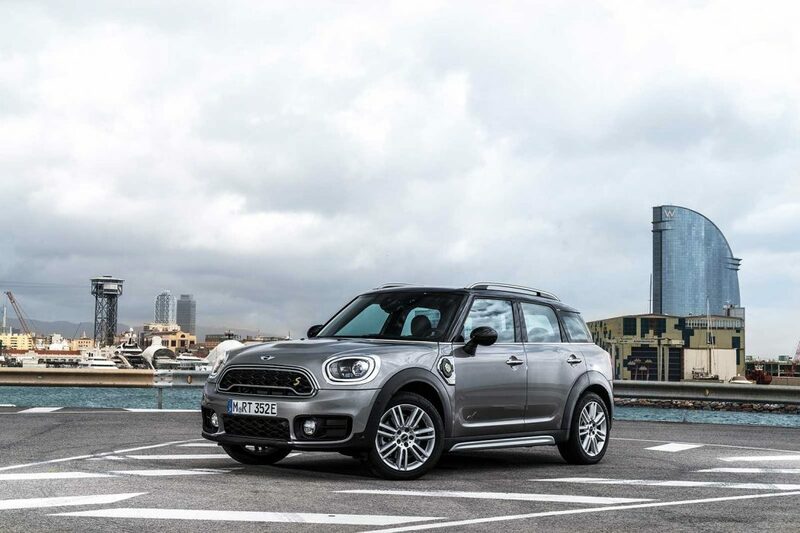 That result brings the company’s year-to-date sales total to 2,035,695, up 1.3% compared with the first ten months of the previous year.